4 Motion All Wheel Drive! 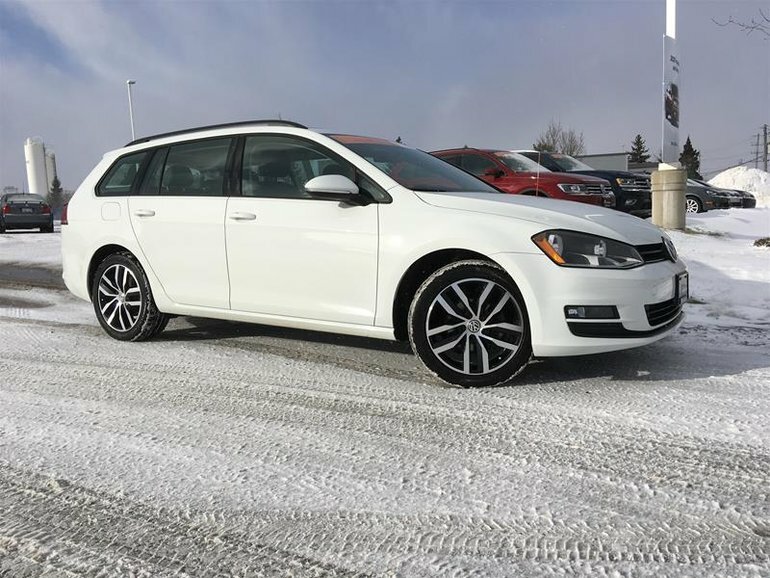 This 2017 4 Motion Golf Sportwagen Comfortline is extremely well equipped with features like Apple Car Play / Android Auto, Panoramic Power Sunroof, 1.8L Turbocharged 4 Cyl, Bindspot Detection, Bluetooth, Heated Seats, and Kessy Keyless Entry with Pushbutton Start. These are just some of the features that will put this Golf Sportwagen at the top of your shopping list. This 2017 Sportwagen has been reconditioned to the highest standard. Our reconditioning includes up to date servicing, 112 point inspection, Brake Inspection, Safety inspection and a full vehicle detailing. We do the maintenance so you don’t have to! This Certified Pre Owned Volkswagen is eligible for our subsidized comprehensive 2 year 40,000km warranty at a small extra cost. Here at Volkswagen Waterloo we aren't about selling you A car, we're about selling you THE vehicle that's right for you. Come see why we're truly Positively Different. Price includes all applicable dealer fees, basic license transfer fee. Just add HST. View our full inventory at www.vwwaterloo.com. 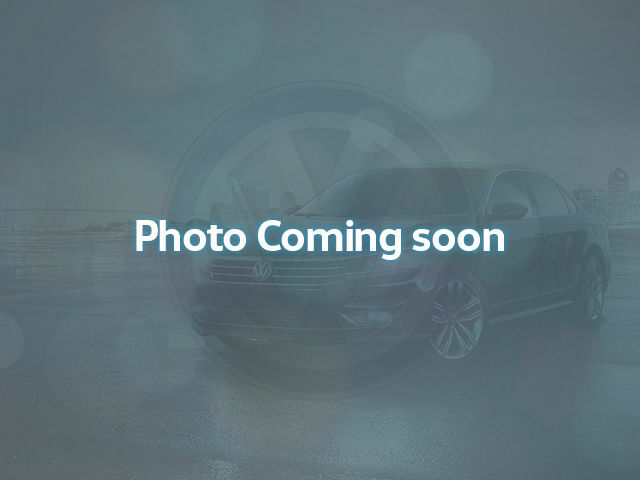 Interested in the 2017 Volkswagen Golf Sportwagen 1.8T Cmfrtline DSG 6sp at w/Tip 4MOTION ?